Everywhere you look today, digital has replaced traditional media in every industry. Movie tickets, coupons, music, groceries, medical care, employment, and of course software are all accessible online. Customers are demanding it and technology is enabling it, which has resulted in a massive number of digital startups disrupting legacy markets with agile and more flexible business models. The emergence of these new challengers has created a sense of urgency and is driving businesses beyond the initial phase of a digital economy. They are now being forced to examine their entire business plans and develop digital transformation roadmaps that will allow them to become competitors in an as-a-service economy. This shift is happening across industries along with a parallel technology shift, and many businesses recognize the need to act now, but most of them have not completely transformed their businesses due to a number of challenges in the process. Naturally, every business has a unique starting point and end goal, but they all face technology hurdles that include understanding the best solutions for them. Should they move to the cloud or invest further in their own data centers? What’s the best path for integrating newer, agile platforms and systems with legacy services and infrastructure? But, where businesses face the greatest challenge is in understanding how digital transformation impacts every part of their companies – because it does. From building new service-based models to adapting transaction systems, from marketing initiatives to hiring and training the right personnel to support a digital business, effective monetization depends on a holistic view. Legacy systems and monetization platforms weren’t designed to support complex subscription and consumption models, and require not only a new look at technology, but the impact on every department and how they need to evolve. I recently moderated a webinar, Monetizing the Digital World, where Accenture’s (News - Alert) Kevin Dobbs pointed out that it’s important for businesses to act quickly before the digital disruption that’s overtaking markets eats away at their revenue streams. 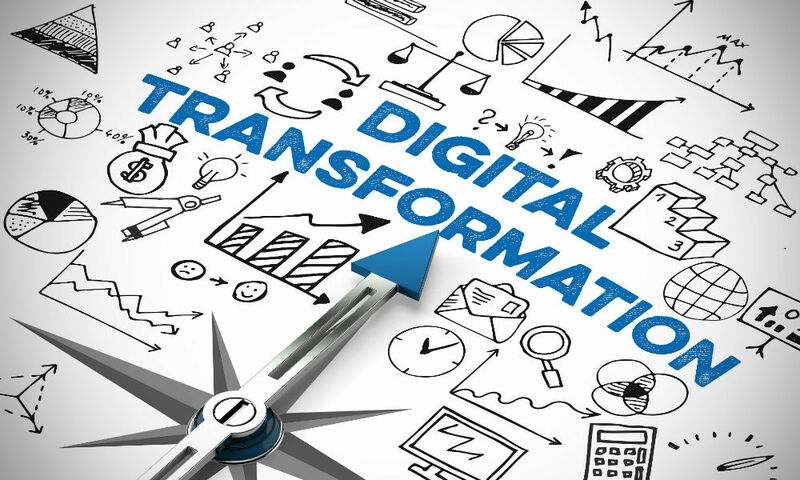 He also points out that many businesses fail not because they aren’t moving forward with digital transformation, but because they haven’t taken a holistic approach in developing their strategies. While they have developed a path to migrating to service models, they may not have considered infrastructure needs, go to market strategy, metrics for measuring success, or how the transition fits into their fiscal plans. One company that has made a successful transition is Intuit (News - Alert), which sells financial and accounting software, including QuickBooks and TurboTax. The company once relied on customers buying software through retail channels on an annual basis. Today, it has effectively monetized a digital model that Navin Kapoor, Intuit’s director of product management says has helped it created deeper customer relationships, driving service business and resulting in recurring revenue growth. Don’t miss out on the chance to hear from Dobbs, Kapoor, along with Oracle’s (News - Alert) Director of Product Marketing Jean Lawrence, as they discuss the right path forward for businesses looking to develop or grow their as-a-Service businesses. As Dobbs points out, the time for digital transformation is today, before your realize competitors have already disrupted your business. The on-demand webinar is available today.